International Fest is the biggest single-day fundraiser for Franklin’s clubs, says John Parauka, the student activities coordinator. Admission is free, but food, drinks, and crafts, all with an authentic international flair, are available for purchase. All clubs at Franklin are encouraged to represent a country and serve a corresponding dish. Some of them are obvious – German Club representing Germany and serving bratwurst; French Club representing France and serving crepes – while others are more playful, such as the Society for Women Engineers, or SWE, representing SWEden and serving cinnamon roll waffles. Other cuisine on offer will be lo mein and dumplings, Jewish desserts, gyros and spinach dip, fresh mango with chili powder, Thai tea, and Italian ice. In addition, there will be live music; student performances; and booths offering palm and tarot card readings, karaoke, African tattoos, and decorate-your-own kites. New this year are an “Instagram playground” and an electronic photo mosaic that will be generated in real time. For more information or to arrange interviews, please contact Eve Peyton at (504) 503-0062 or epeyton@bfhsla.org. 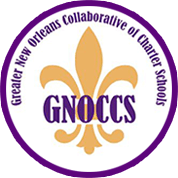 Benjamin Franklin High School, New Orleans’ most outstanding public charter school, has been preparing students for success through academic achievement since its founding in 1957. 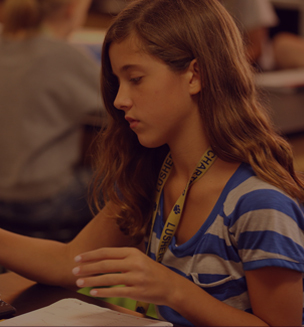 Consistently ranked as a “top public high school in the nation” by U.S. News & World Report, Newsweek, and Business Week, Franklin has received the highest School Performance School in Louisiana, making it the No. 1 public school in the state, year after year. Ben Franklin is repeatedly named a National Blue Ribbon School, producing Presidential and National Merit Scholars each year. The exceptional students, faculty, and staff at Ben Franklin are the best and the brightest in New Orleans. For moreinformation, please visit bfhsla.org.